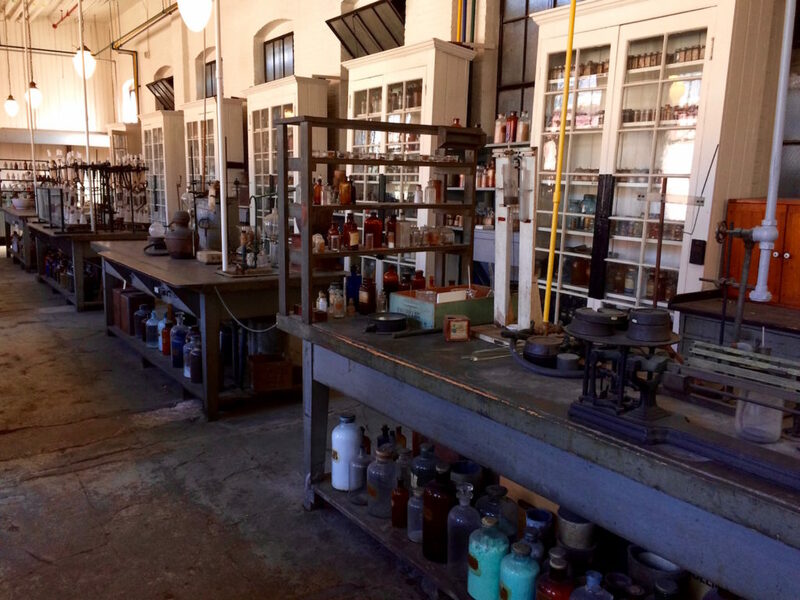 The Thomas Edison National Historical Park features Edison’s laboratory complex much like it was when he died in 1931. While it was darker and grittier than the research and development labs to come after it, his was the model for the R&D lab of today. Additionally, many of his philosophies and methods for innovation are still directly applicable. Here is a handful of things he did 100 years ago that we can learn from even now. Embrace failure. Edison often said that he couldn’t know how or if something would work until he found all the ways in which it wouldn’t. He expected most experiments to fail, so he didn’t worry about failure. He made it super safe for his employees to fail. He frequently talked about his expectation that many failures would inevitably happen. That, in fact, failing first is the only path to success. He and his staff didn’t dwell on failure, or berate each other for failures. They documented the failure, reviewed the lessons learned and moved on. Collaborate always. Edison was unique in many ways but one of the ways he set himself apart at the time was he wasn’t a solo inventor. He gathered, hired and collaborated with talented folks in a variety of fields. In contrast, most of the other inventors of the time worked alone. Notably, Edison was not a maniacal dictator. Instead, his carefully selected staff talked of liking to work with him quite well. Innovation at the Edison labs was not an it-can-only-be-made-here endeavor. Edison cultivated a network of contacts outside of his own business. He was frequently asked to look into inventions for them, like alternate sources of rubber for Harvey Firestone. He was also a great fan of improving other new inventions of the time; the telegraph, then the telephone. Co-locate what and who you need. Housed in building #5, the main laboratory, is a library to do research, the drafting area to sketch ideas, a small machine shop to build prototypes, a dark room, a music studio, and close by a chemistry lab, a metallurgy lab, and a movie studio. Proximity allowed for better communication and faster work. The shipping of goods and transportation of people took a lot longer then than it does now. Perhaps, were he alive today, he would have less dedicated staff and instead invite collaboration on an ad-hoc or contract basis as needed. Perhaps that is all we do need, even today! Need more resources on how to innovate at your association? The National Business Aviation Association sponsored a research report of 15 of the most innovative associations. Use this guidebook to jumpstart your innovation engine by learning the mindsets and processes they use.